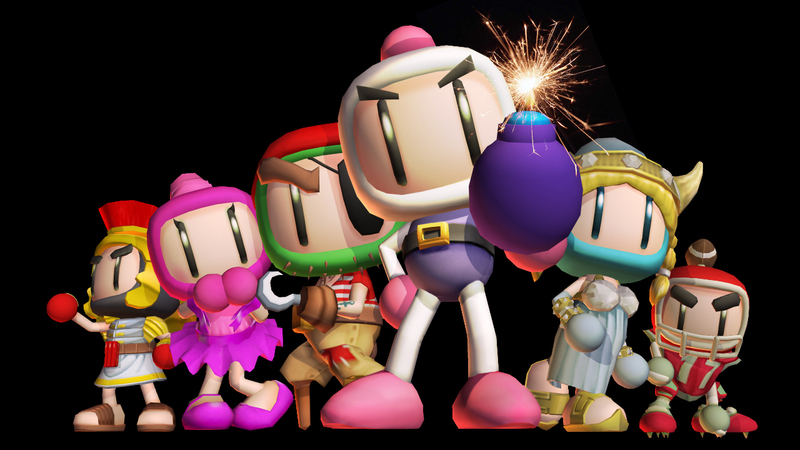 Краткое описание: Super Bomberman is the first video game in the Bomberman series to appear on the Super Nintendo Entertainment System. 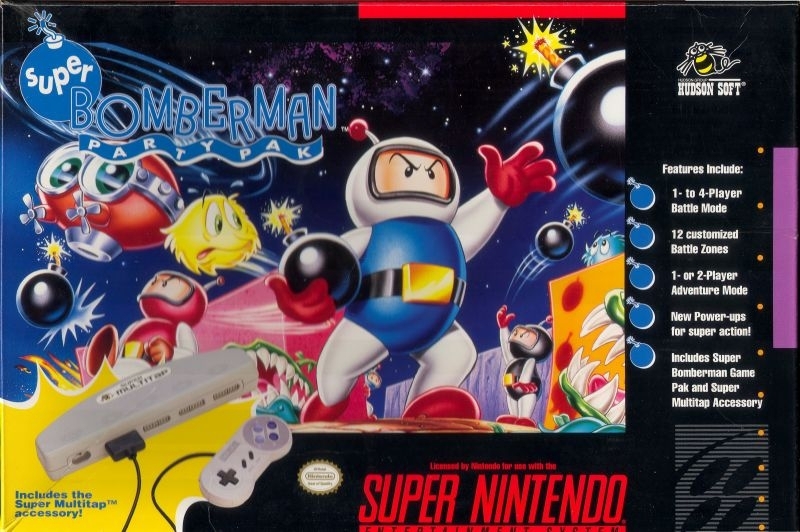 It is also the first four-player game to be released on the Super NES. 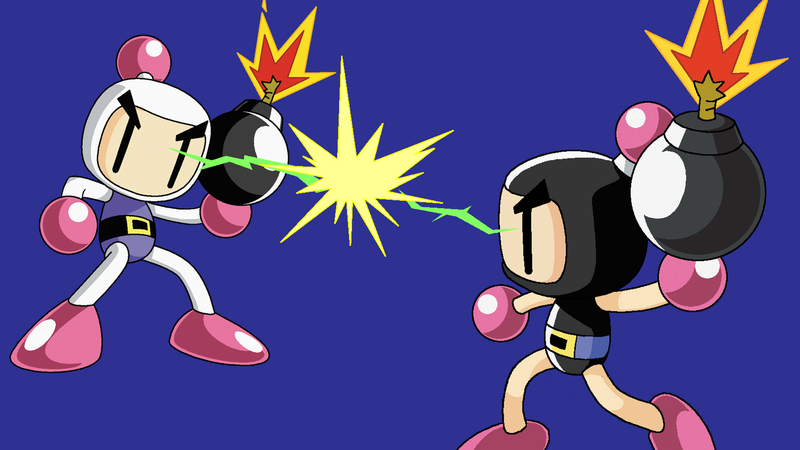 Super Bomberman is the first video game in the Bomberman series to appear on the Super Nintendo Entertainment System. 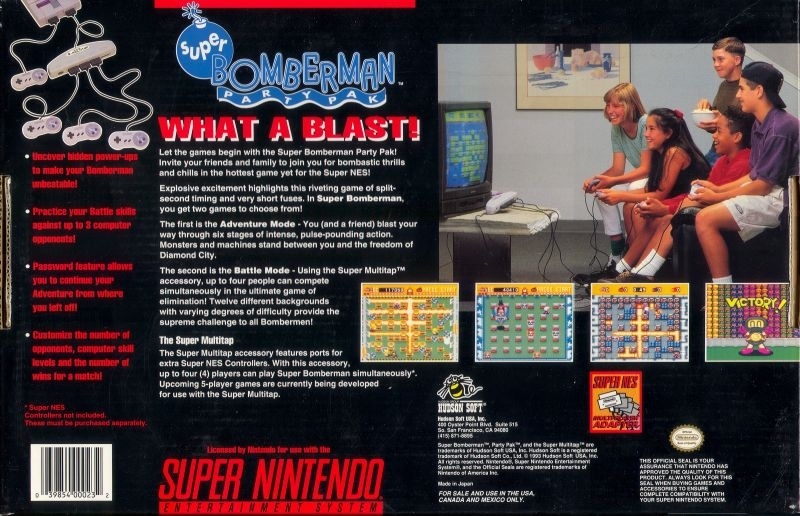 It is also the first four-player game to be released on the Super NES.